I’m Christine Morris, Business Mentor and productivity expert. My passion is working with entrepreneurs and helping them to create systems that will support both a successful business and a fabulously balanced life. I’ve worked with clients all over the country, from start up solopreneurs to 6 & 7- figure business owners, helping them to overcome their obstacles and create efficient and effective businesses. As your business mentor, I want to help you to create a life that will encompass the passion that you have for your business while still allowing you to prioritize the needs of your life outside of the office. Through my Fabulously Balanced Life Community, you will find the support you need to encourage you through the process of developing new systems and habits. If you’d like to connect, schedule a virtual coffee chat using the button to the right. I am always interested in connecting with other women to see how we might be able to support each other! I am a proud Law Enforcement wife and mom to two very active teen daughters. I started my business in 2008 as a Virtual Assistant working with local entrepreneurs, quickly building a multi-VA team and serving clients nationwide. Over time, I decided to focus on Online Business Management, working with high level entrepreneurs. Fast forward to 2014 – I had reached a new level of success in my business when we suffered the devastating arson fire of our home and lost everything. The fire reinforced the importance of balancing my own needs with that of those most important to me. It was also a reminder of the importance of having a clear vision for your life. This experience rekindled my desire to help entrepreneurs to streamline and systematize both their business and personal lives. It inspired me to create a community of support and training for success. That is where FabulouslyBalancedLife.com was born. Finding the balance between personal, family, and business commitments can be a constant struggle for many business owners, but I know how important finding that stability truly is. I hope that my work inspires and guides others to create their own fabulously balanced life. Christine Morris, founder of FabulouslyBalancedLife.com, has worked her way through the online business world. 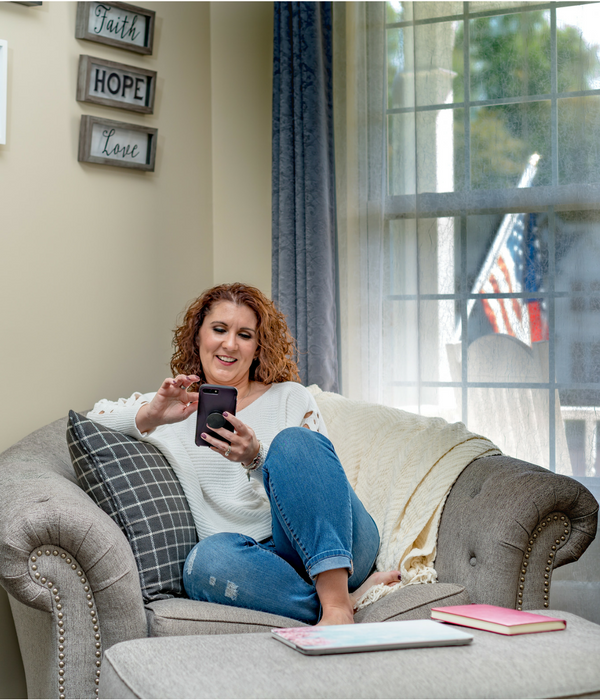 After starting her business as a virtual assistant and quickly building a multi-VA team, she moved on to become the highly sought-after Online Business Manager and Systems expert that she is today. 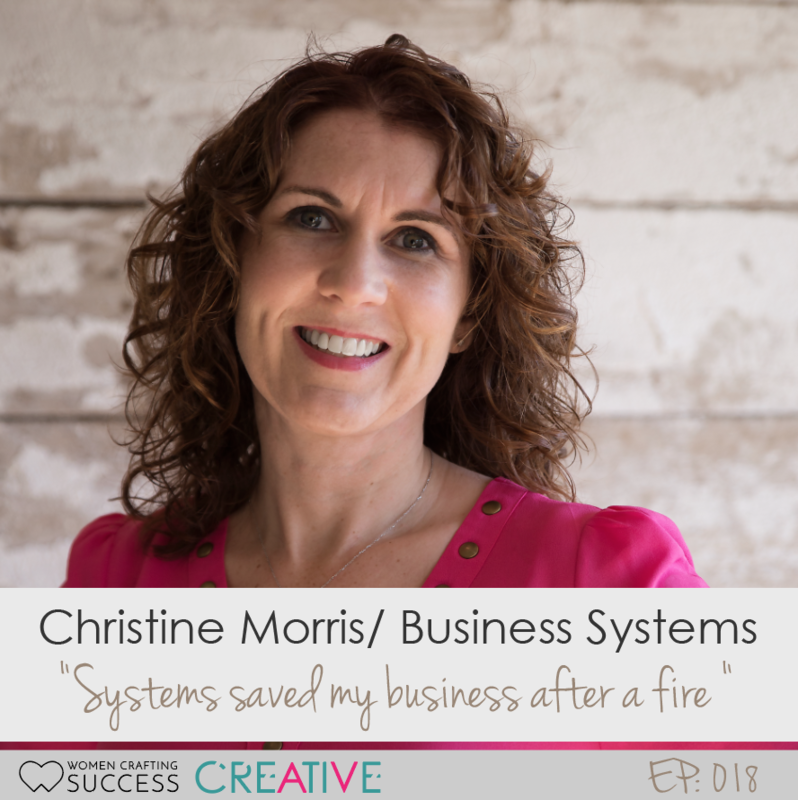 Christine has worked behind the scenes on several 6- and 7- figure businesses, managing their teams and creating strategies for growth. Christine’s journey hasn’t been without its share of struggles. In 2014, Christine experienced a devastating fire. The months following this tragedy became a time of reflection for her and, rather than looking at this loss as a setback, she chose to use the lessons she learned through her journey to help even more entrepreneurs create a fabulously balanced life. Throughout Christine’s career, she has proven her ability to overcome adversity and use it to create opportunities to help other entrepreneurs. Her experience, combined with her focus on balance and strategies, assures even the most overloaded business owner will find clarity and success. 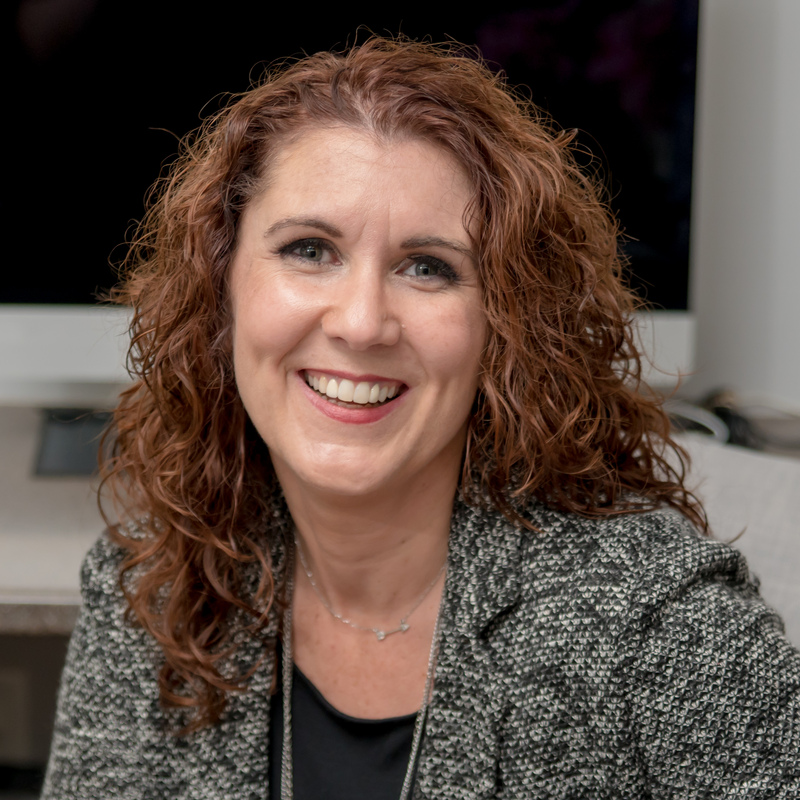 Today, Christine uses this experience as a business and productivity coach, helping busy entrepreneurs create a life that is more in line with both their personal and business goals.